all Chisel gyms in India. Nexersys machines burn 5 times more calories in treadmills. They fit into the trending High Intensity Interval Training Workouts that are getting increasingly popular in India. 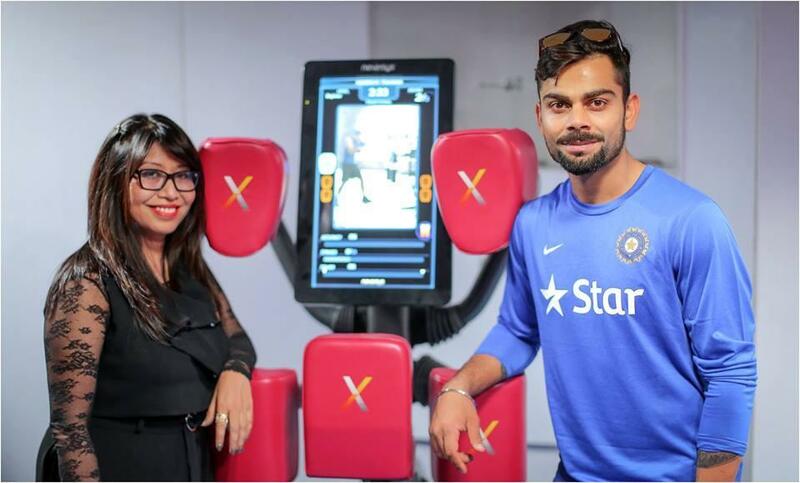 Afton is proud to associate with Chisel by Virat Kohli.